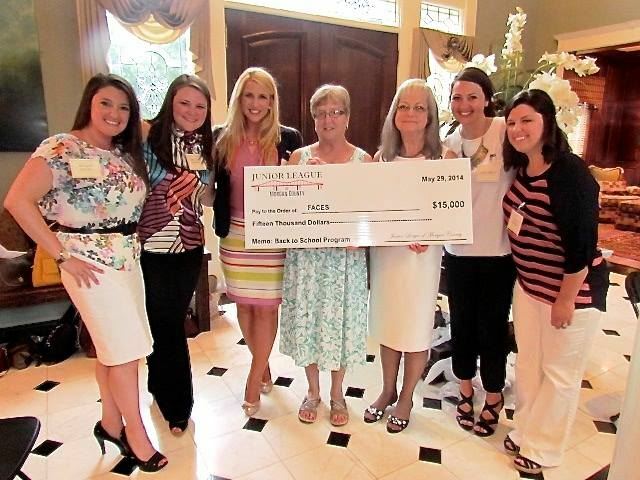 JLMC Members are a dedicated and hard-working community of women. We are nurses, accountants, attorneys, caregivers, stay-at-home moms, entrepreneurs and more, from a wide variety of backgrounds. But we all have a passion for volunteering, which binds the members of our organization together. 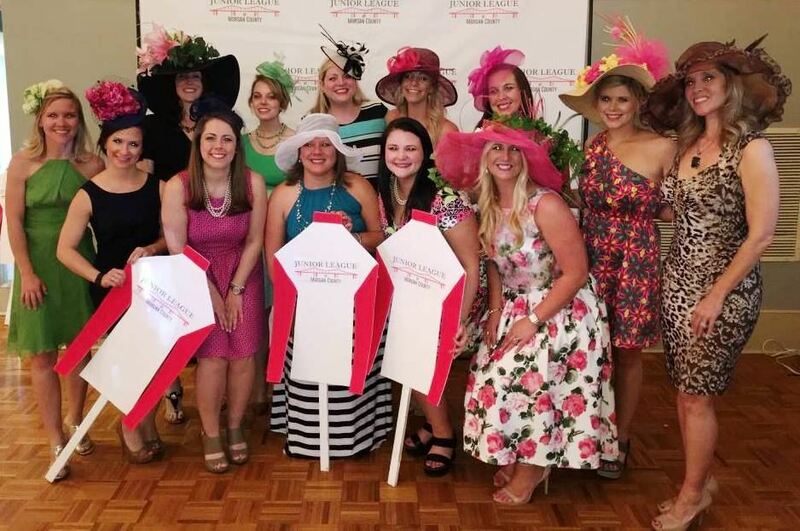 As a member of the Junior League of Morgan County, you will develop your potential, make new friends, and find volunteer opportunities that are just right for you and work with your schedule. You will also have many opportunities for leadership, through committee, councils, and Board positions. For nearly 50 years, our members have made a positive difference in Morgan County. JLMC is invested in supporting and developing long-term programs and initiatives that address the ever-changing needs of our community. The Junior League of Morgan County has been part of building a better community and making lasting community change for since 1949. We embrace diverse perspectives, build partnerships, and inspire shared solutions. Our main motivation is to come together to make it Morgan County even better. The current focus areas of community impact are the education and health of women and children.